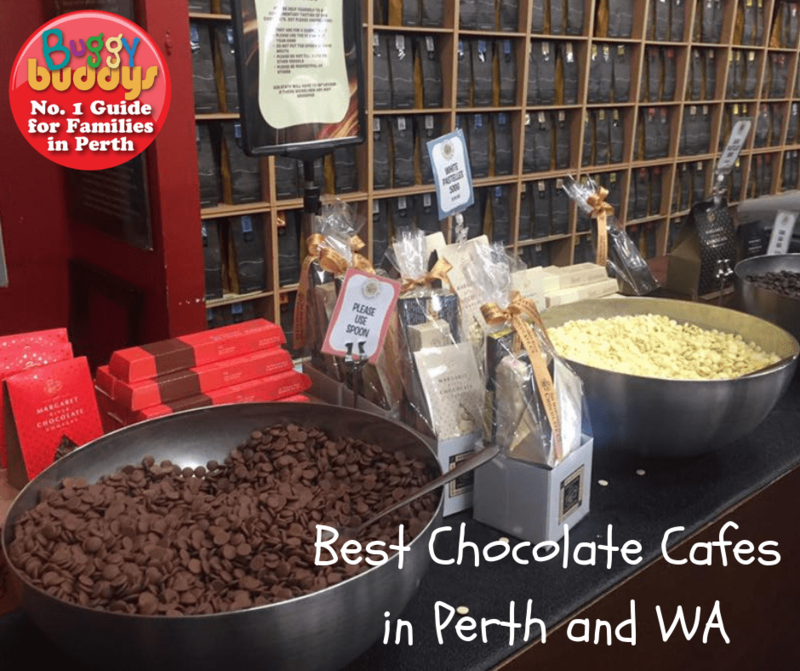 In Perth and WA, we’re spoiled for choice with the best chocolate cafes and factories! Many offer handmade chocolates, big slices of rich chocolate cake or creamy chocolate ice creams – all to be washed down with a hot chocolate! Luckily, many also offer kids play areas, or outdoor seating areas with lots of grass for the little one’s to run off that sugar rush! Whether you’re looking for a special Easter treat, or a chocoholic fix year-round you’ll find a scrumptious spot to treat your family on our list! 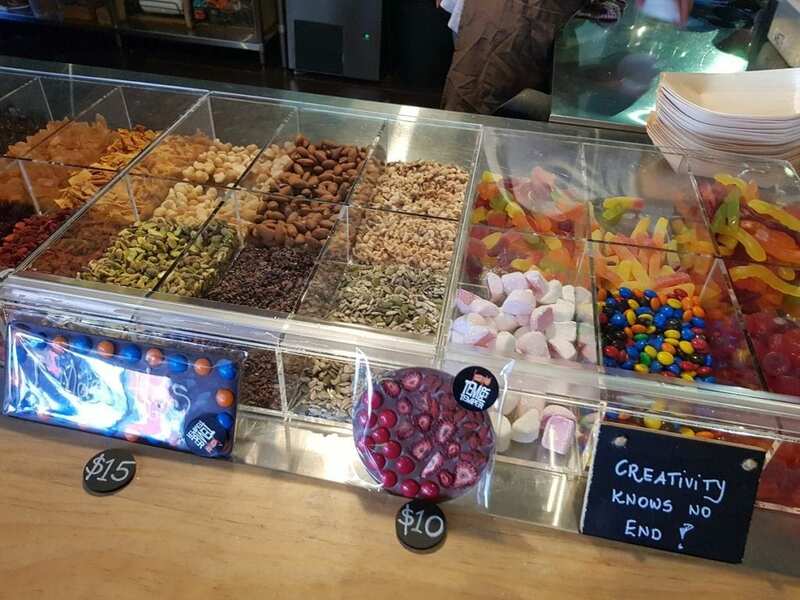 Whistlers Chocolate Company is a must place to visit with kids in the Swan Valley. The family owned business is the oldest confectionary company in the state, producing old favourites such as rocky road, chocolate liquorice and peanut brittle. 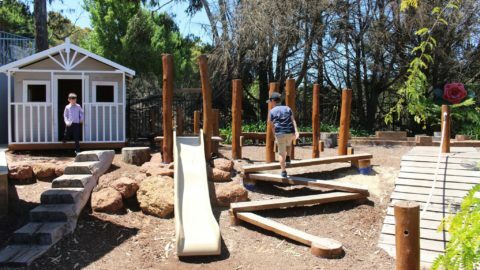 Their swan valley café is perfect for coffee and cake, and there is large lawns and a big covered sandpit for the kids. Find Whistlers Chocolate Company at 506 Great Northern Highway, Middle Swan. The stylish chocolate shop Koko Black is absolute chocolate heaven! On the menu is a fine selection of exquisite handmade chocolates, desserts, ice creams and drinks with a few savoury items too. Kids will love watching the chocolatiers creating chocolate masterpieces through a large window. 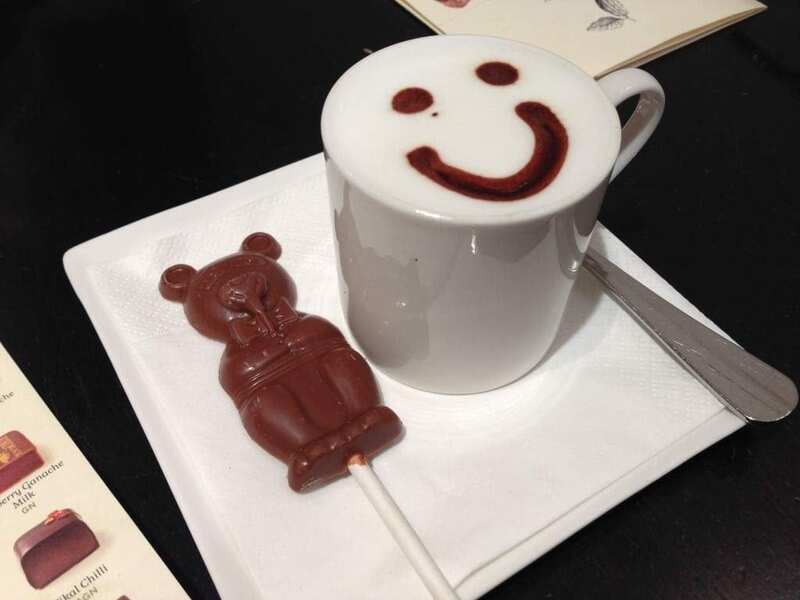 Little people have a dedicated menu – it’s a top spot for a babycino and a chocolate teddy pop. 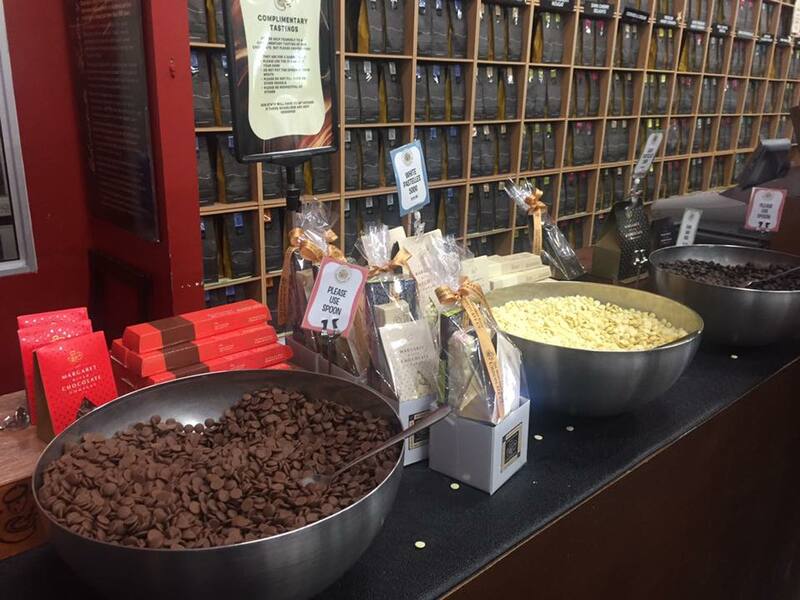 We dare you to leave without treating yourself in the chocolate gift shop! Find Koko Black at the Claremont Quarter, 23 Quentin Avenue, Claremont, as well as in the city. Decadent C is all about the 3 C’s – chocolate, coffee and cake! 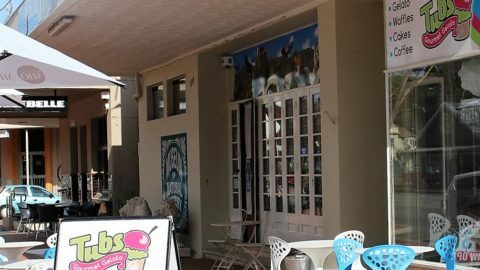 The lovely café, just outside of Mandurah, which serves a whole range of sweet treats that are hand made on site. 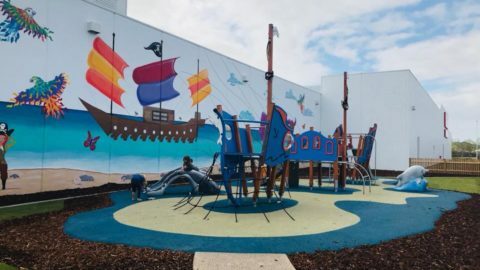 Outside, is a grassy seating area, which has a fun playground that will keep the kids happy for hours. 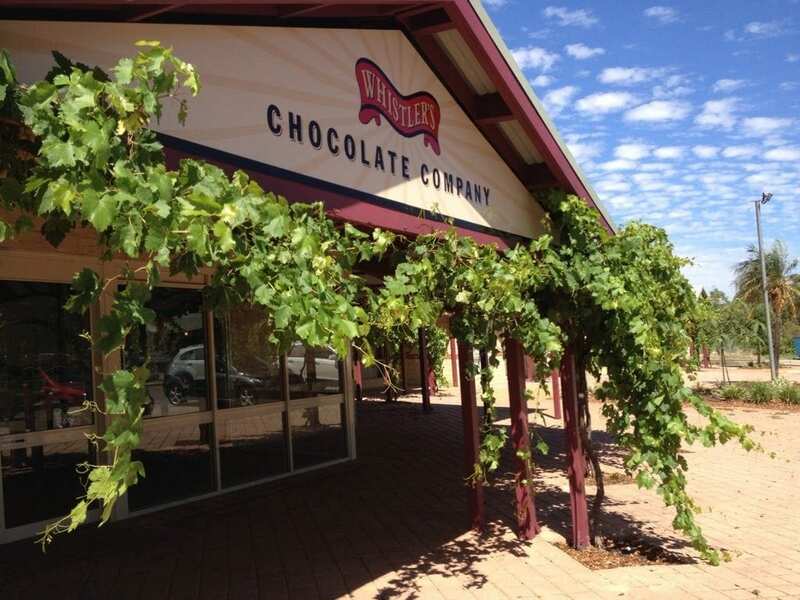 Margaret River Chocolate Co in the Swan Valley ticks all of our chocoholic loving boxes. From the moment you walk through the doors, you are surrounded by mountains of chocolate! There are free tastings, as well as award winning truffles, a delicious range of ice cream and a scrumptious café. 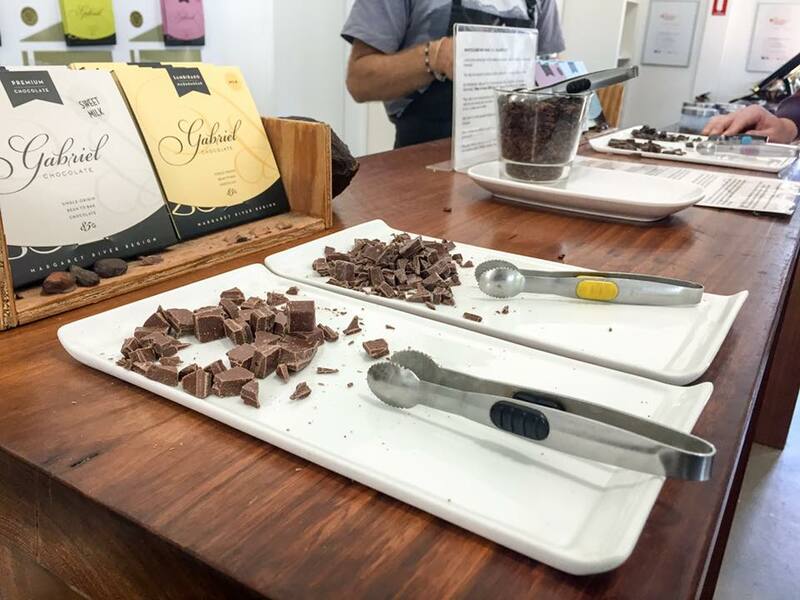 Find the Margaret River Chocolate Co at 5123 West Swan Rd, West Swan. There are many San Churro cafes scattered all around Perth. 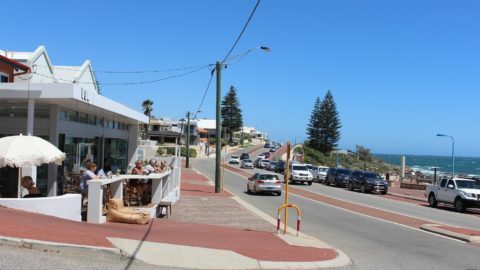 The Hillarys Boat Harbour café has an alfresco area overlooking the beautiful harbour. 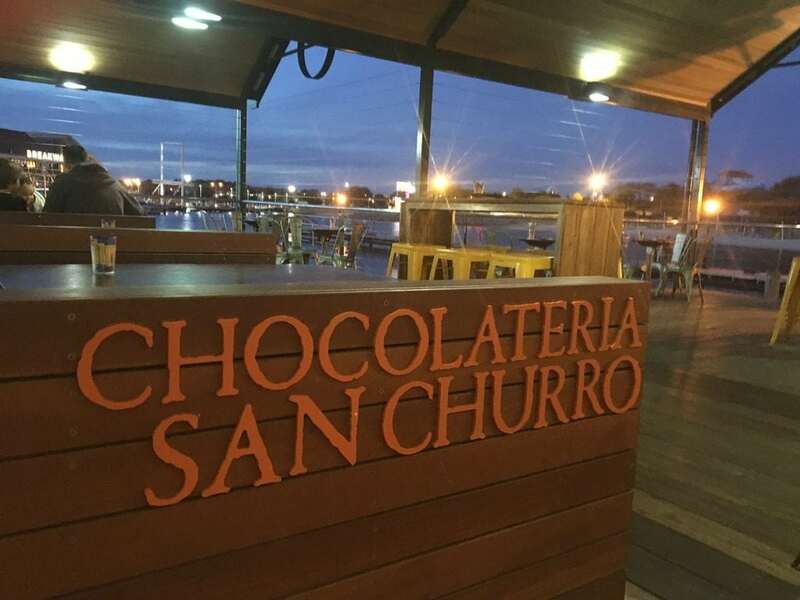 Here, indulge in freshly made churros (Spanish style doughnuts), dipped in gooey chocolate fondue or a delicious chocolate truffle and coffee. Find San Churro at various locations al around Perth. 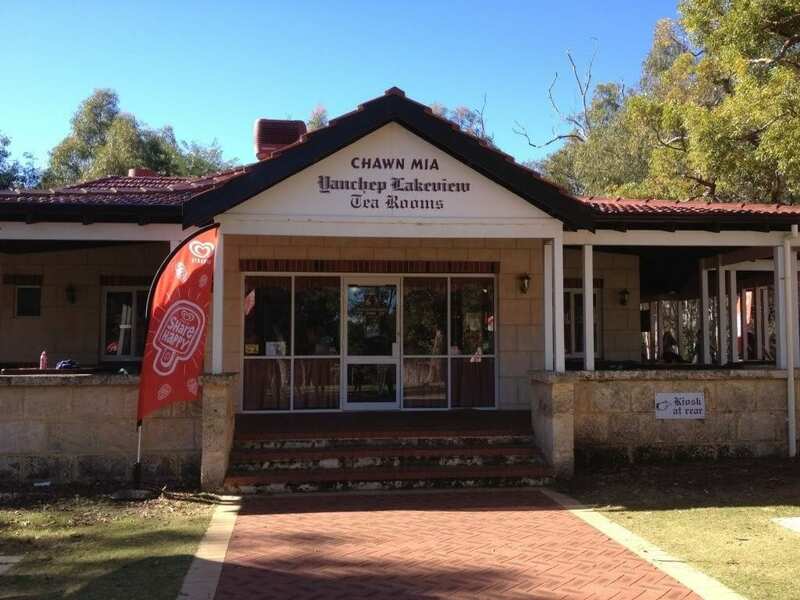 Take a drive to the beautiful in Yanchep National Park and pop into Chocolate Drops Tea Rooms. 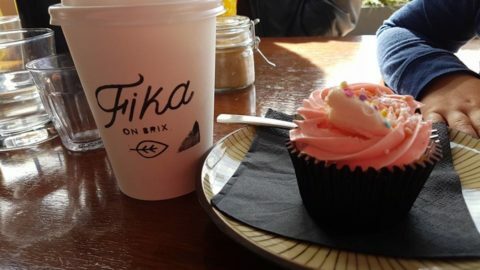 The quaint café serves simple food and Devonshire teas sin a traditional tea room, as well as yummy handmade chocolates. 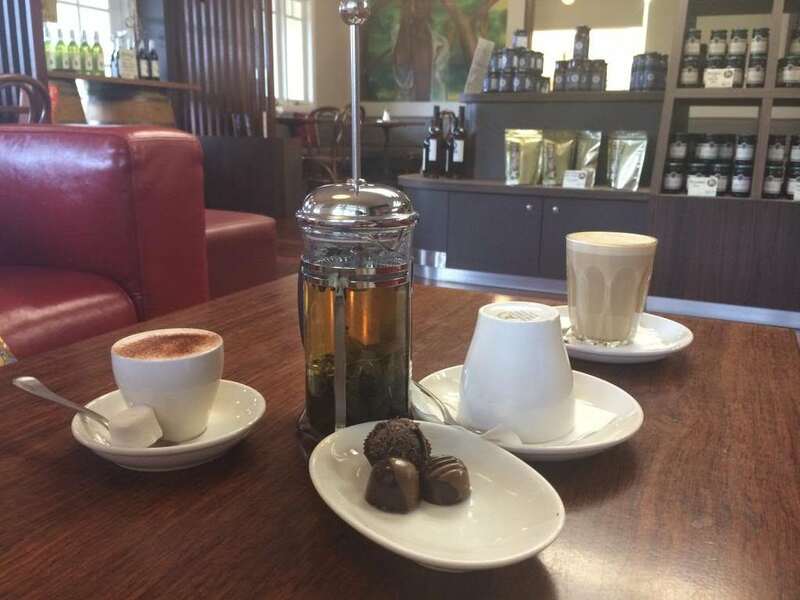 Find Chocolate Drops Tea Rooms at Yanchep National Park, Wanneroo Road, Yanchep. The Margaret River Chocolate Co is the original and must-stop chocolate shop in the south west. The factory and café has everything you could imagine, made from white, dark and milk chocolate. 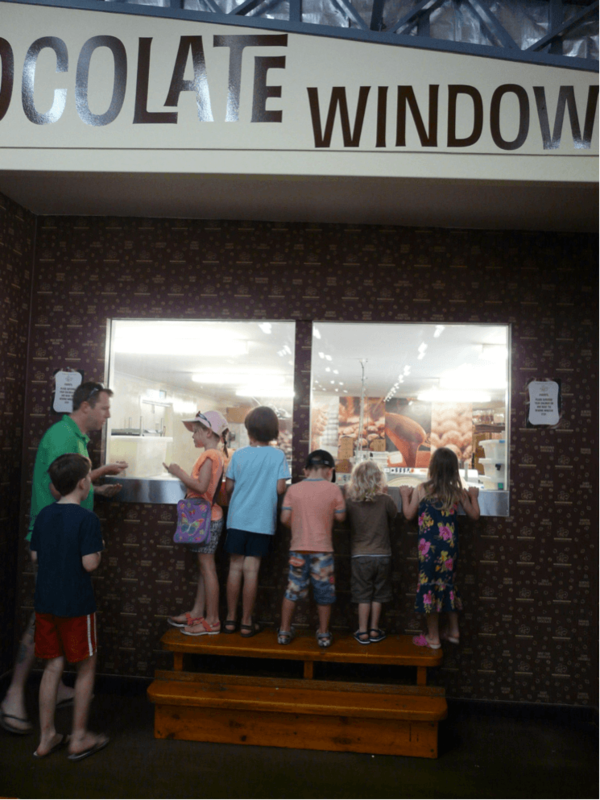 Kids can peer through the viewing window to watch the chocolate goodies being made. Find Margaret River Chocolate Co at 415 Harman’s Mill Rd, Metricup. Both big and little chocoholics should visit Temper Temper in Margaret River. 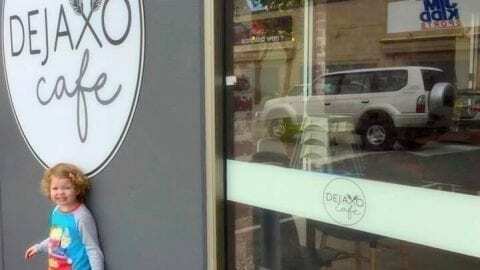 It’s a great location, found next to Yahava Koffeeworks and Vasse Virgin Olive Oil. At Temper Temper you can see the chocolatiers tempering and making their gourmet chocolate products through the window, adding fruit, nuts and all sorts of goodies! You can even make your own chocolate bar or treat yourself to a DIY hot chocolate in the café! 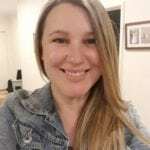 At Caves Road favourite, Gabriel’s Chocolate, you can learn all about the origins of the chocolate’s collection and extraction from the bean, to the chocolate that they produce in the onsite factory. There’s taste tests available and a large array of chocolate gifts. Feeling indulgent? Check out the café’s dessert bar and signature hot chocolates or their amazing range of ice-creams! Kids can run off that sugar on the expansive lawns. Find Gabriel Chocolate at Corner Caves & Quininup Roads, (14/5 Quininup Road), Yallingup. The Denmark Chocolate Company – aka “Swiss Annie’s”, is found a short drive from the Denmark town centre. Discover the fact filled “Chocolate Timeline” walk, meandering through the beautiful manicured gardens, before indulging at the chocolate café with a delicious hot chocolate. Find The Denmark Chocolate Company at 2023 South Coast Hwy, Denmark. 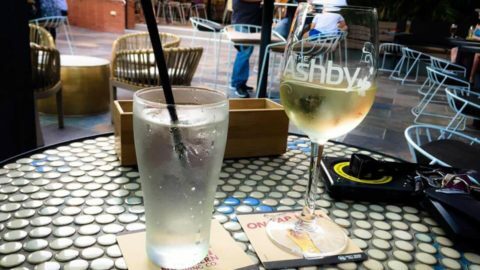 Find more family friendly cafes and restaurants in Perth here.